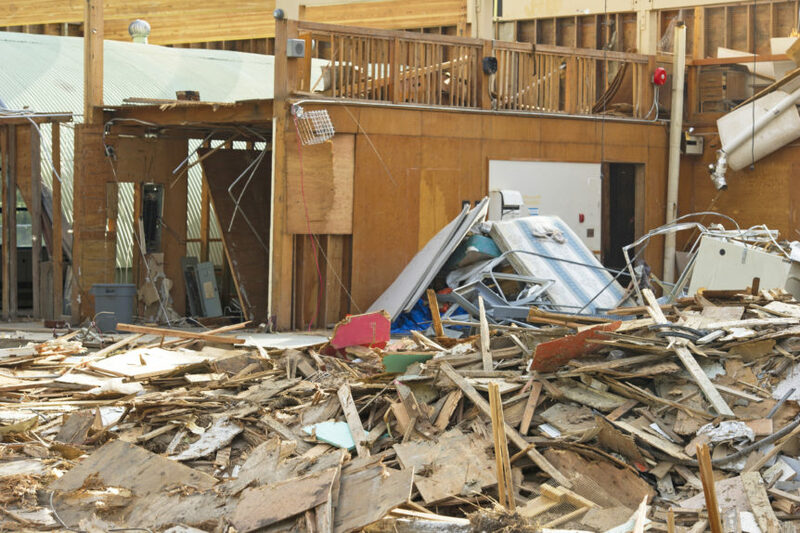 Builder's Risk Insurance Can Mitigate Effect of Catastrophic Event | Construction Bonds, Inc.
Hurricane Harvey caused severe destruction in Texas with its significant winds and historic rainfall. But Harvey may also prove to be a costly lesson for many project owners and contractors. As Texas begins to focus on recovery in the coming weeks, Harvey will further serve as a reminder to all construction industry stakeholders that hurricanes, and other “acts of God”, are risks that must be effectively managed during the pre-construction and construction phases of every project. While it is difficult to effectively avoid the risks attendant to a highly-destructive, low probability event that occurs on short notice, owners and contractors have two primary tools at their disposal to mitigate the effects of such an event: (i) contractual force majeure provisions; and (ii) builder’s risk insurance.